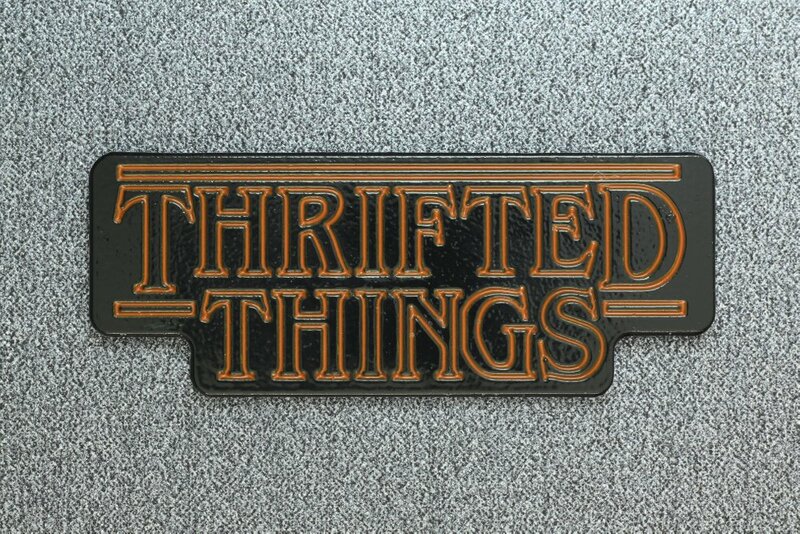 This pin is for all you thrift store treasure hunters out there! I go thrift shopping several times a week, and have certainly found some strange things. Measures 1.75" wide, soft enamel and black dyed metal. Comes to you carded and bagged.